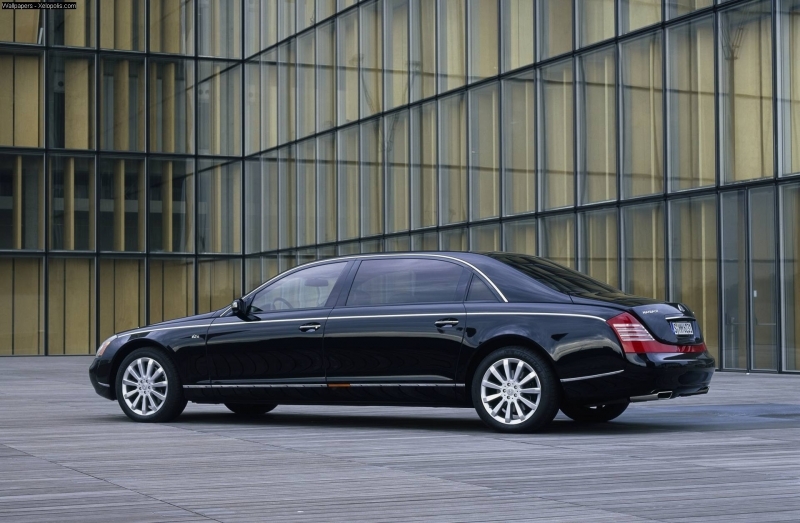 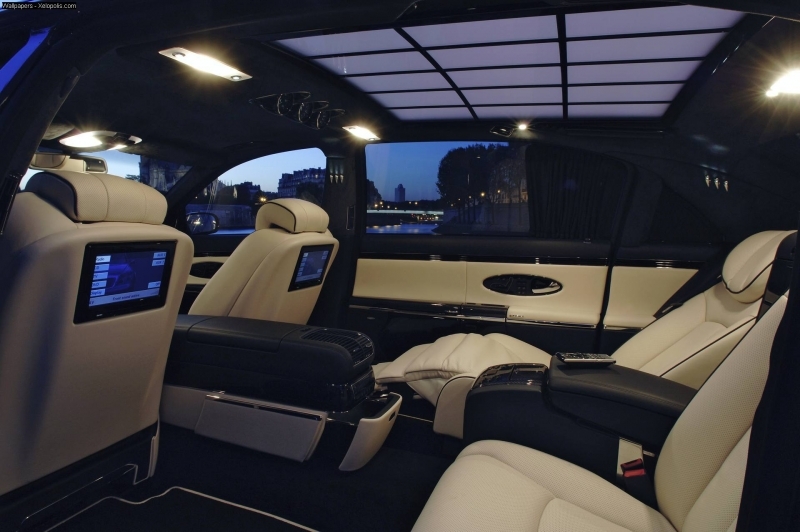 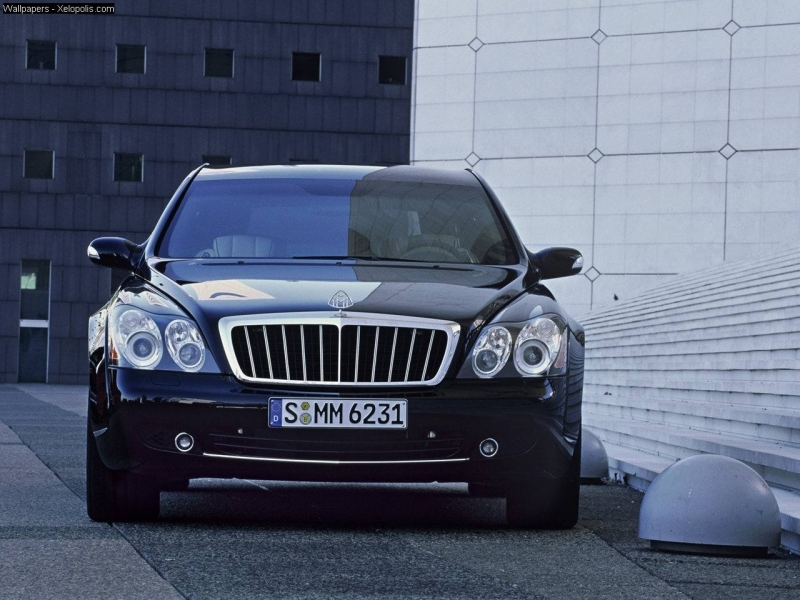 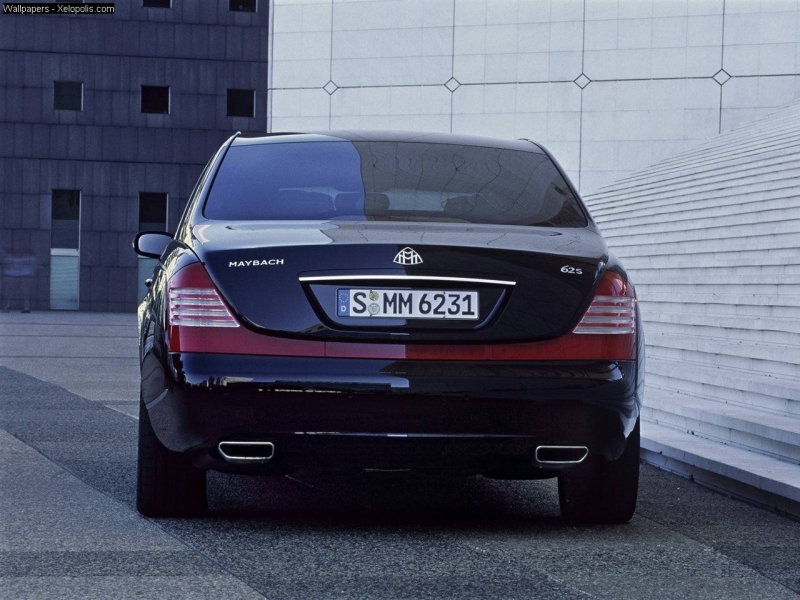 With a highly focused lineup that consists of just two incredibly sumptuous touring sedans, Maybach creates luxury cars that are as exclusive as they are expensive. 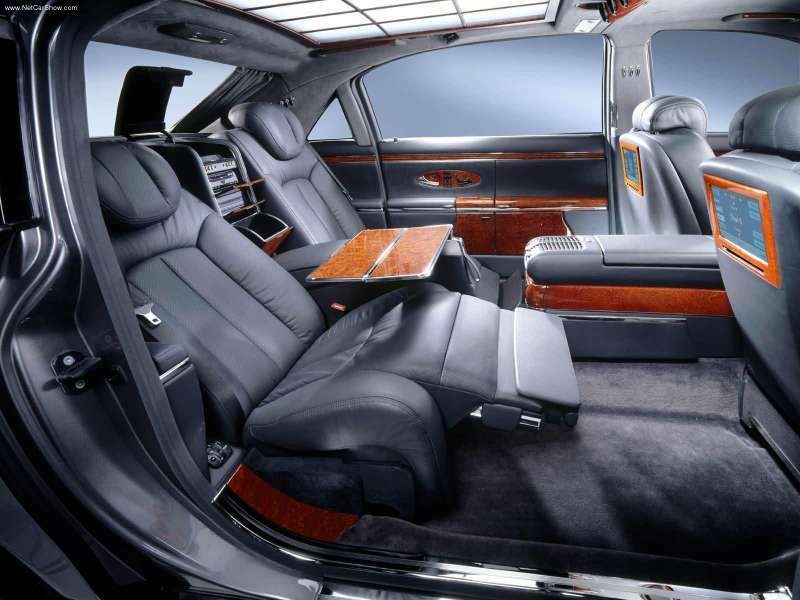 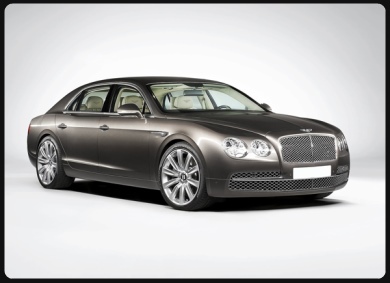 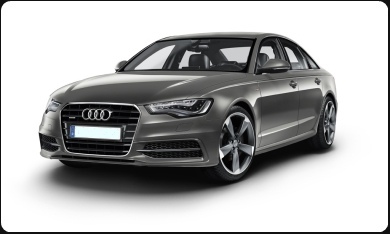 The automaker's vehicles are custom-built to each customer's taste. 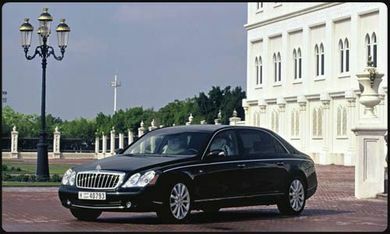 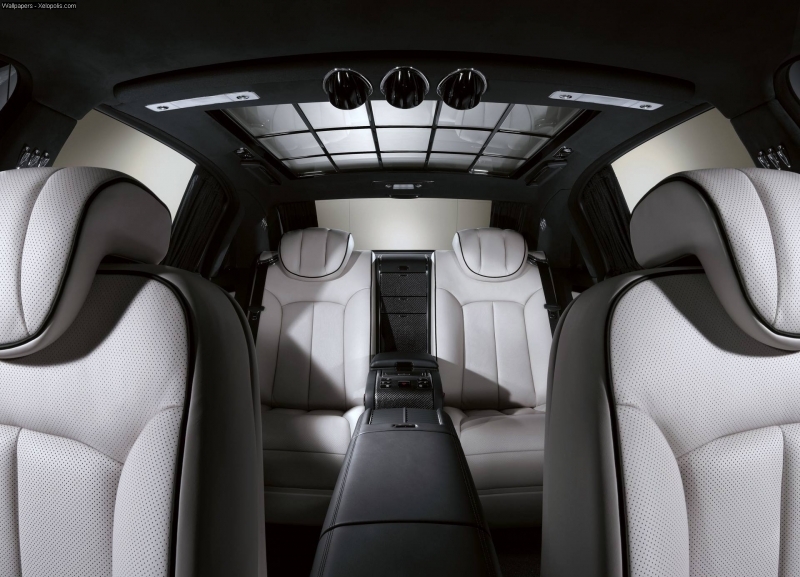 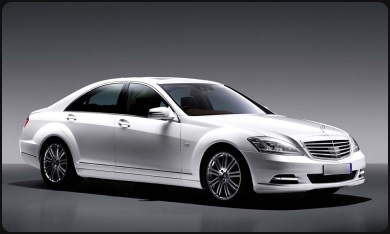 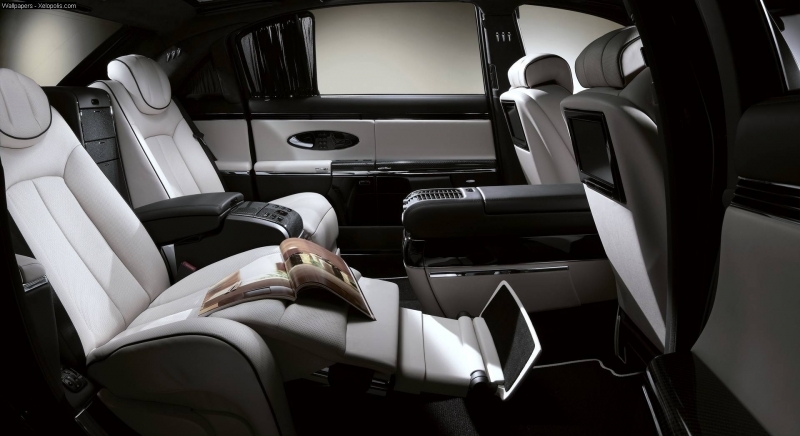 Maybach is Mercedes-Benz’s ultra-luxury brand that produces a new line of super-luxury sedans that combine modern technology, innovation and luxury with classic hand craftsmanship and attention to detail.